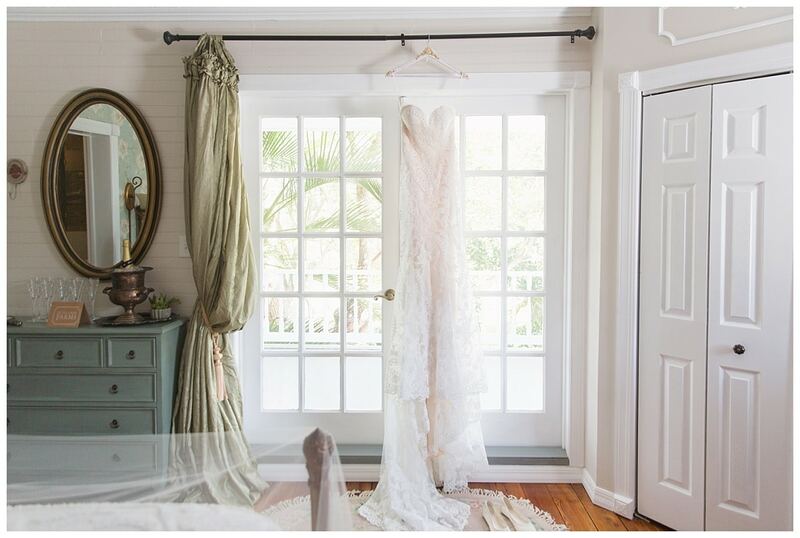 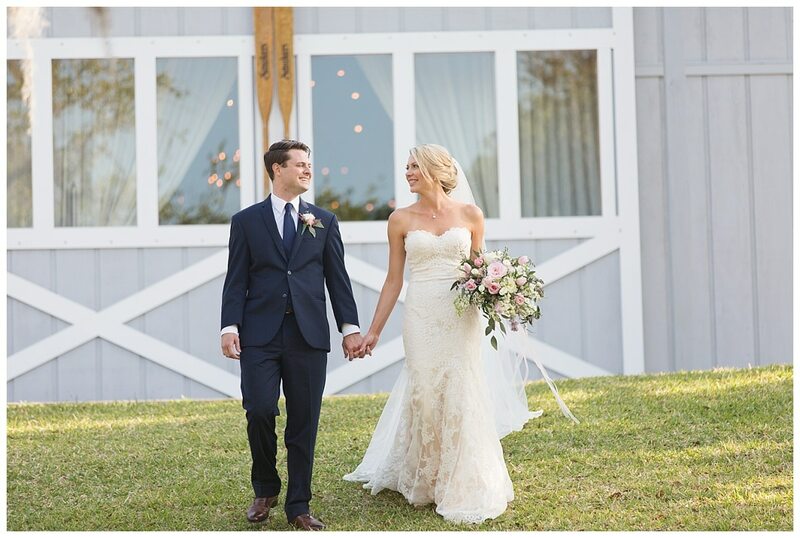 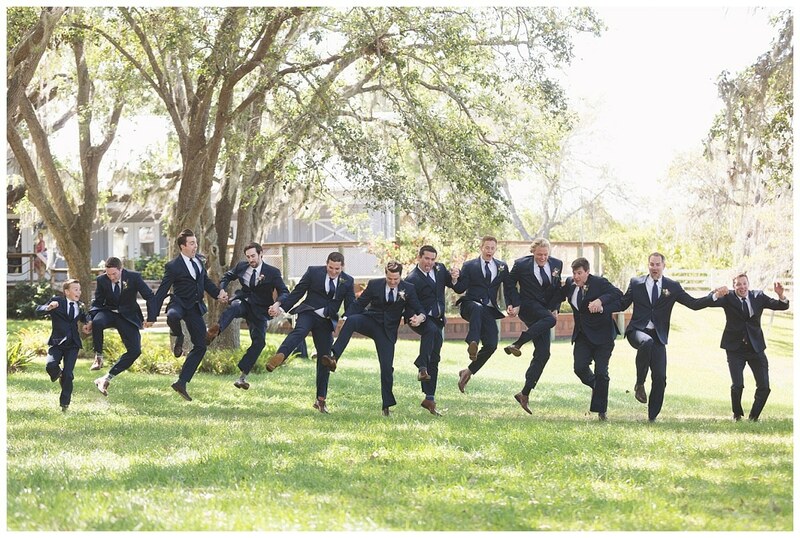 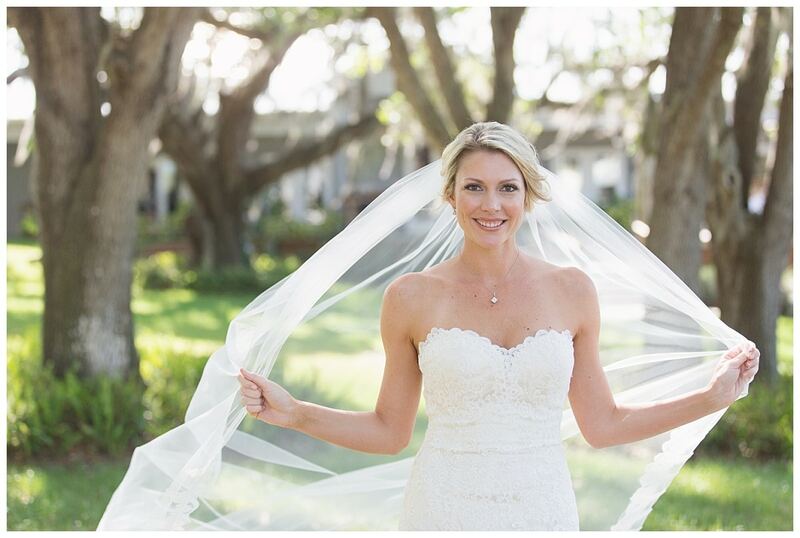 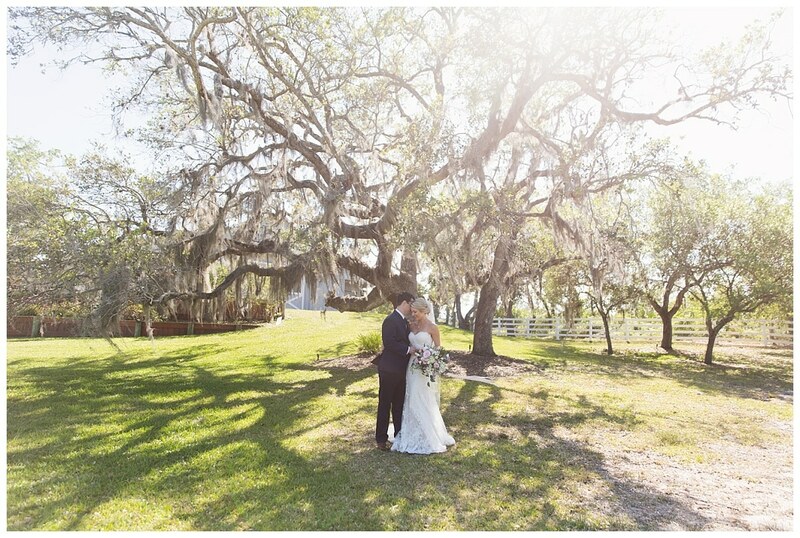 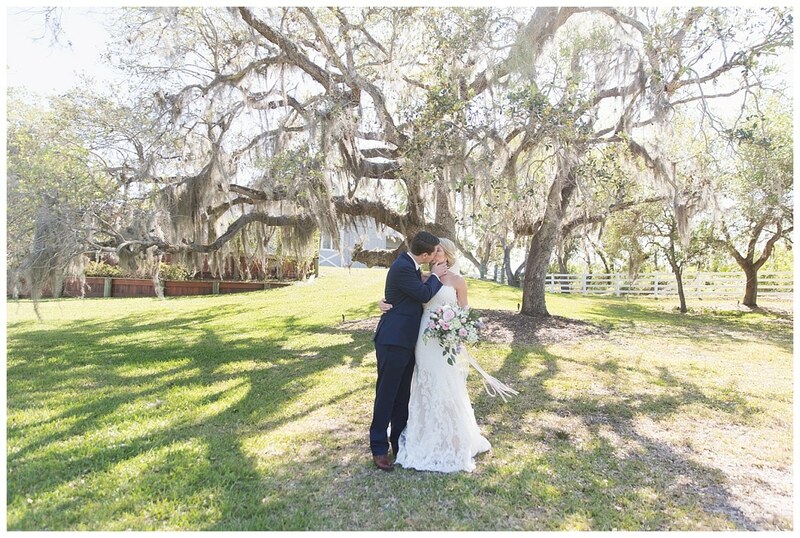 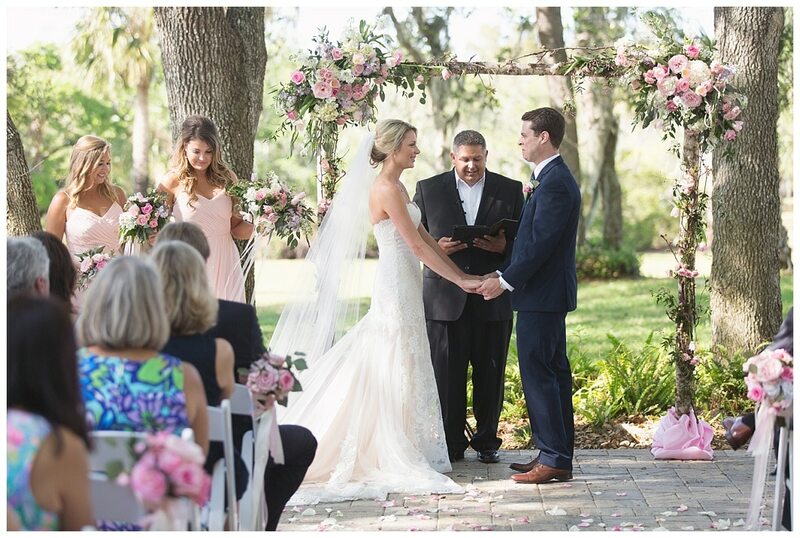 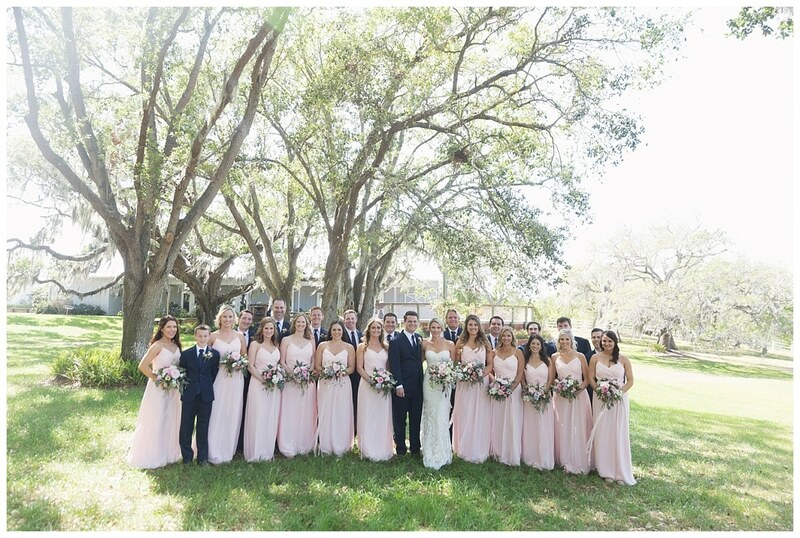 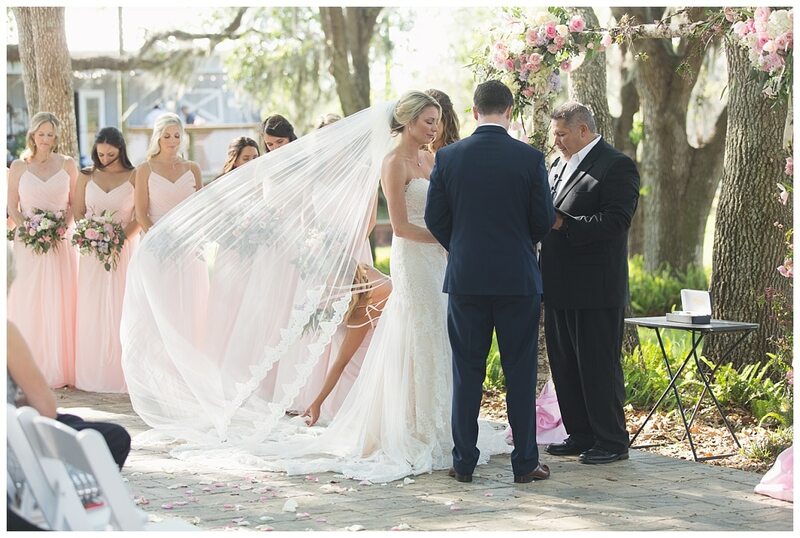 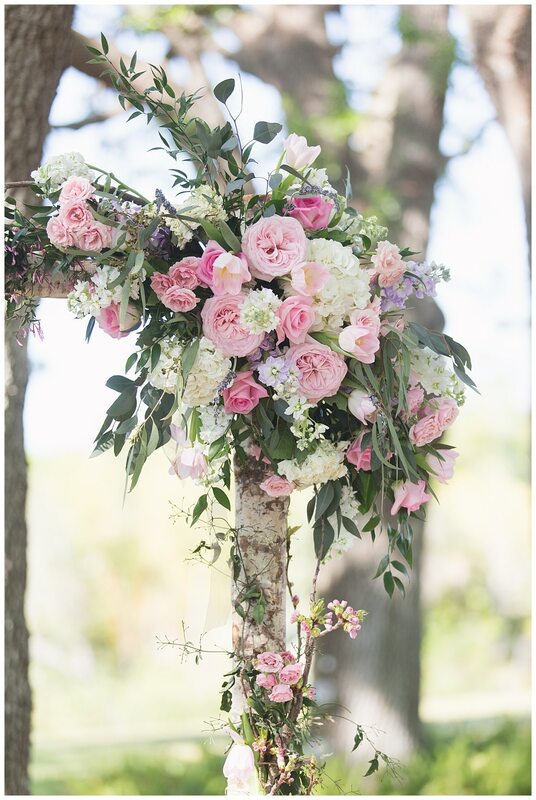 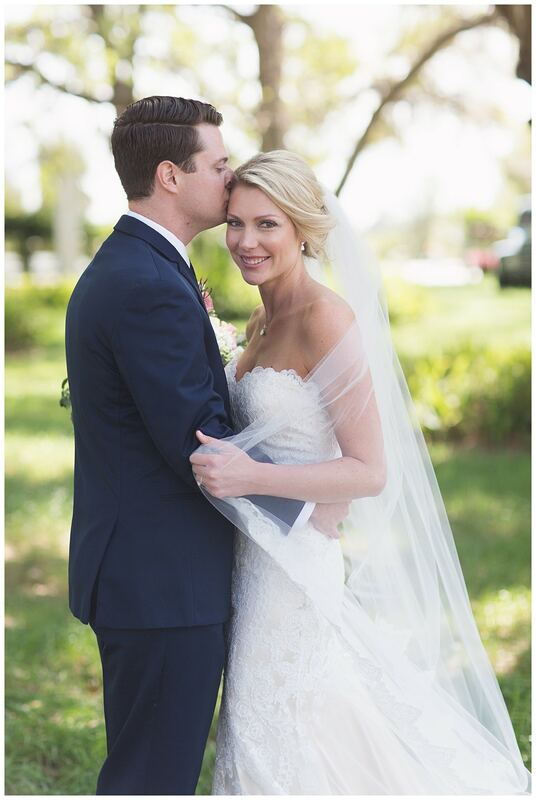 In the Spring/Summer 2018 Edition of The Knot Florida magazine, we were super excited to turn to page 92 and see Jaime & Eric’s wedding photos. 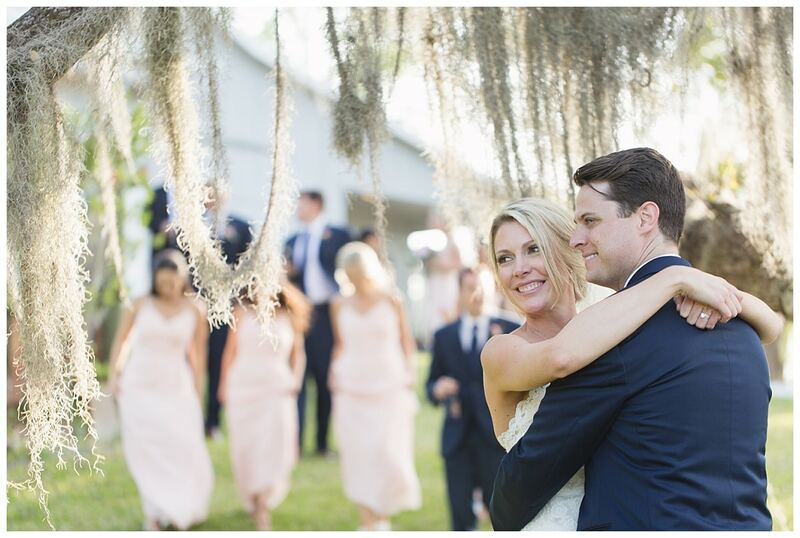 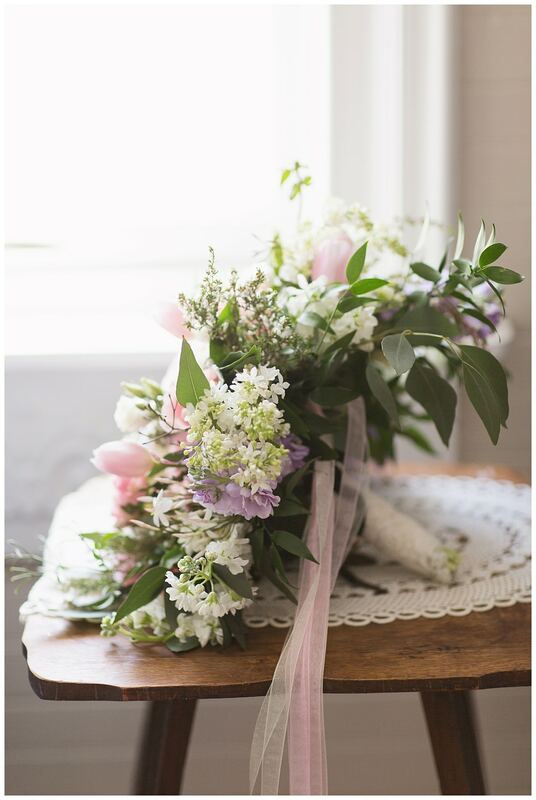 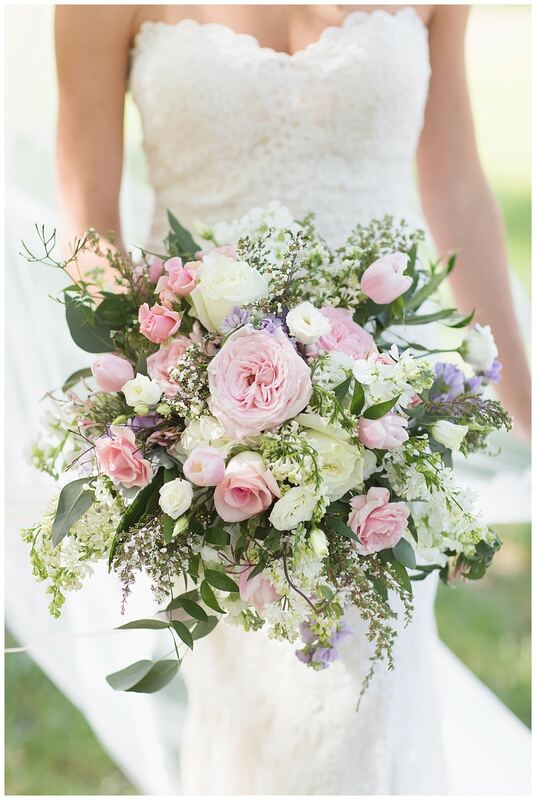 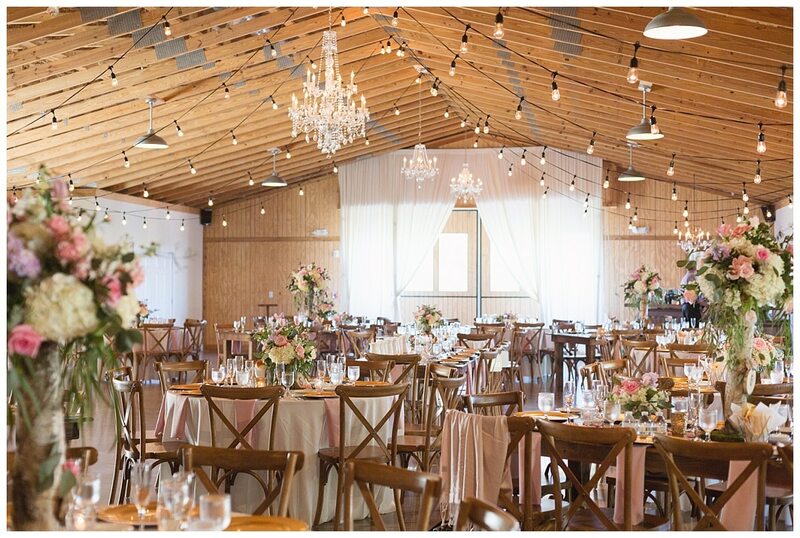 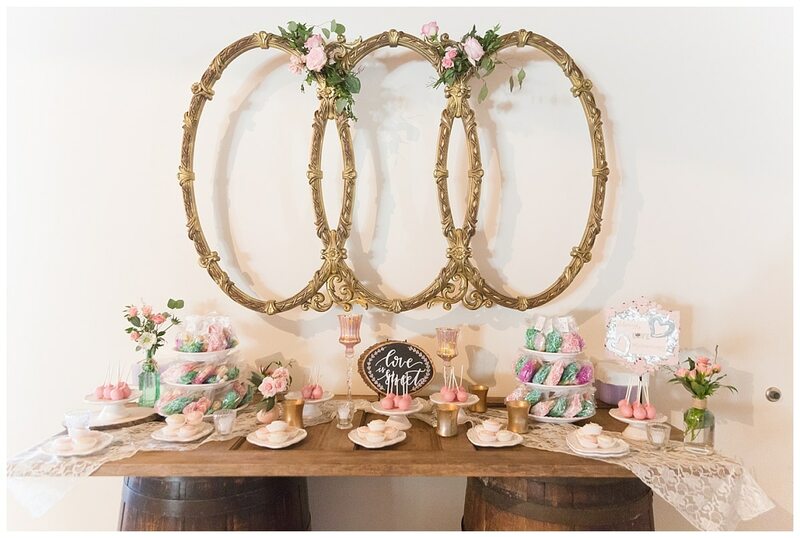 This beautiful duo got married one year ago at Up the Creek Farms with a theme of pink blooms, birch trees, hearts, and all things sweet! 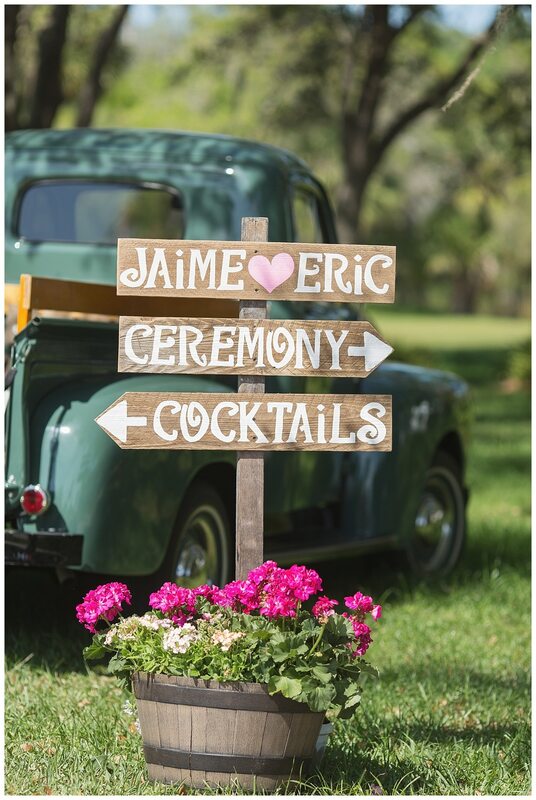 The wedding included many fun pieces from Crystal & Crates inventory, including the 1948 Ford Truck. 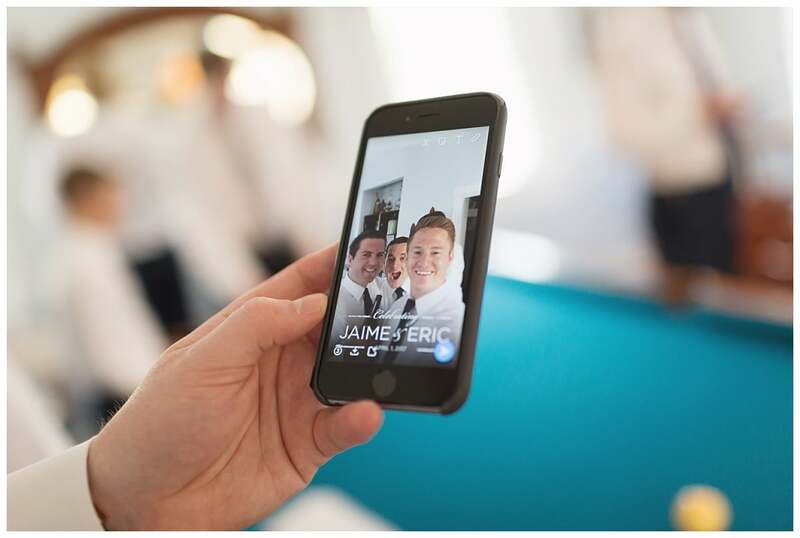 We are loving their custom SnapChat filter, an easy way to capture all the candids from the wedding. 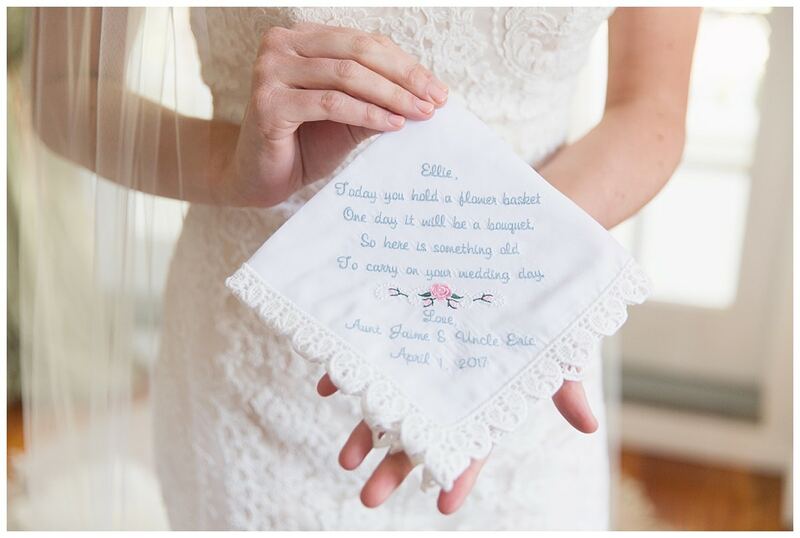 Our most favorite detail is the handkerchief that Jaime & Eric gave to their adorable flower girl Ellie. 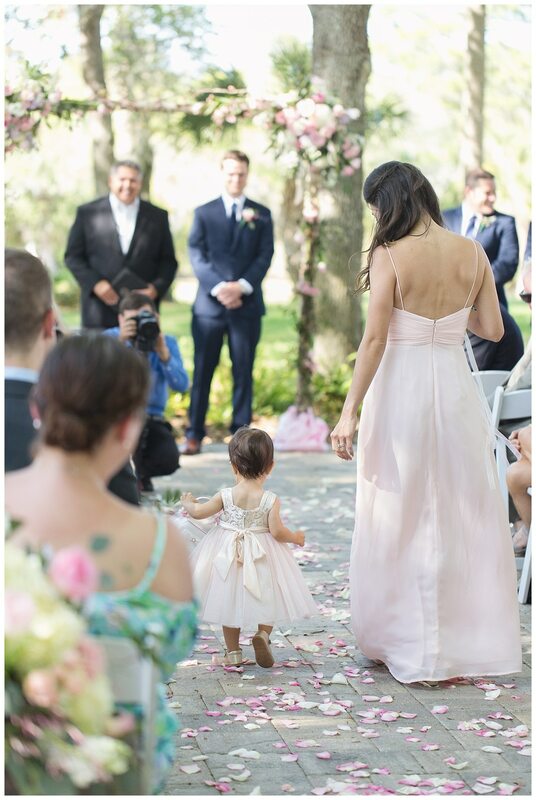 This is a prized possession that she will have for a lifetime! 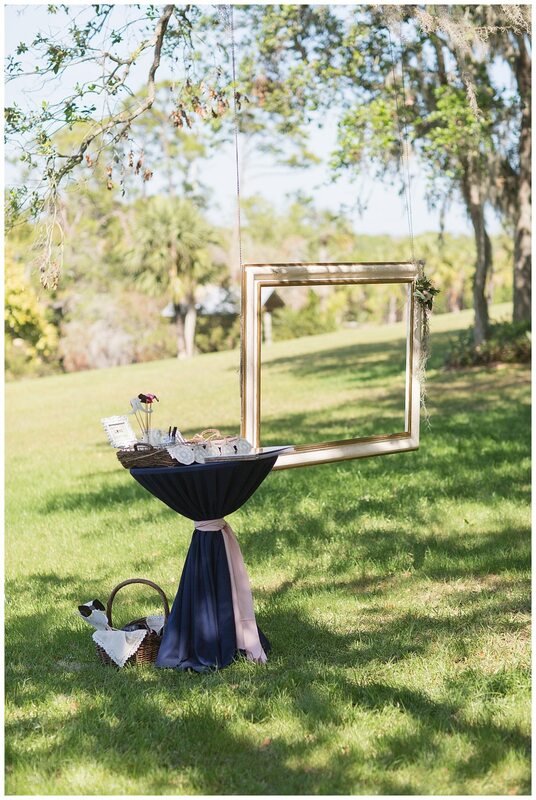 Check out the pictures below by Vitalic Photo, and it is easy to see why these made it to a magazine. 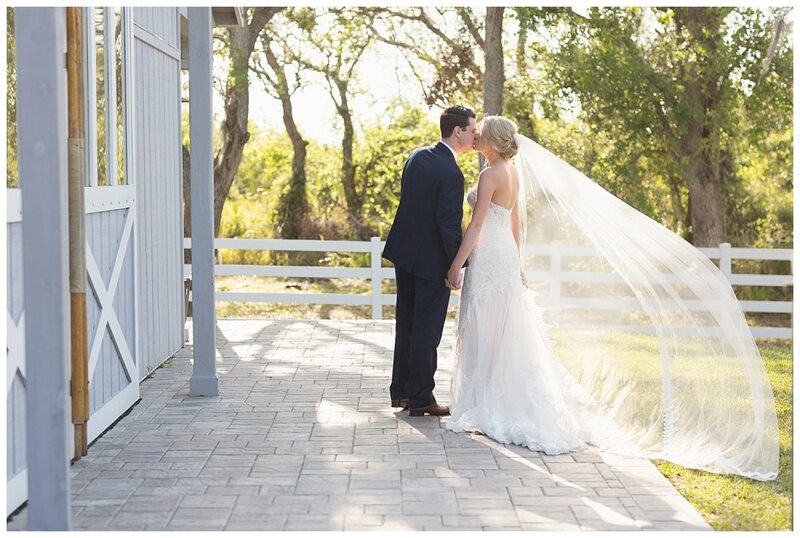 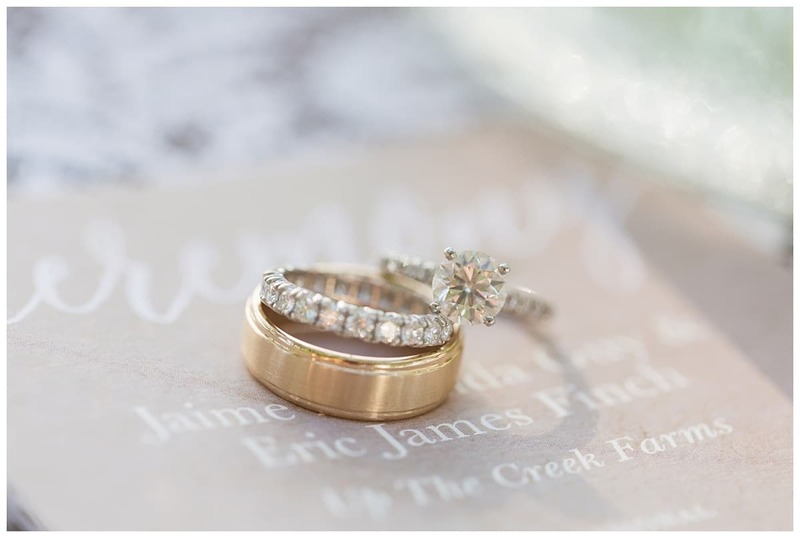 A stunning couple, a grand celebration – captured perfectly in photos. 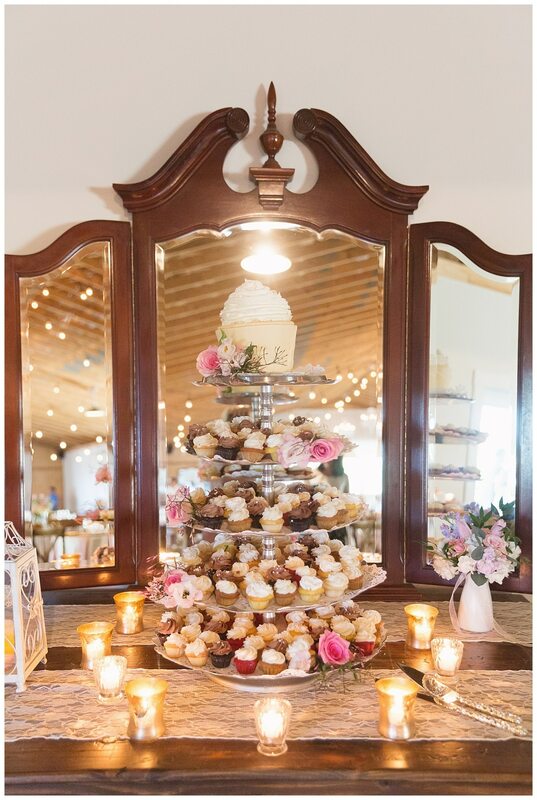 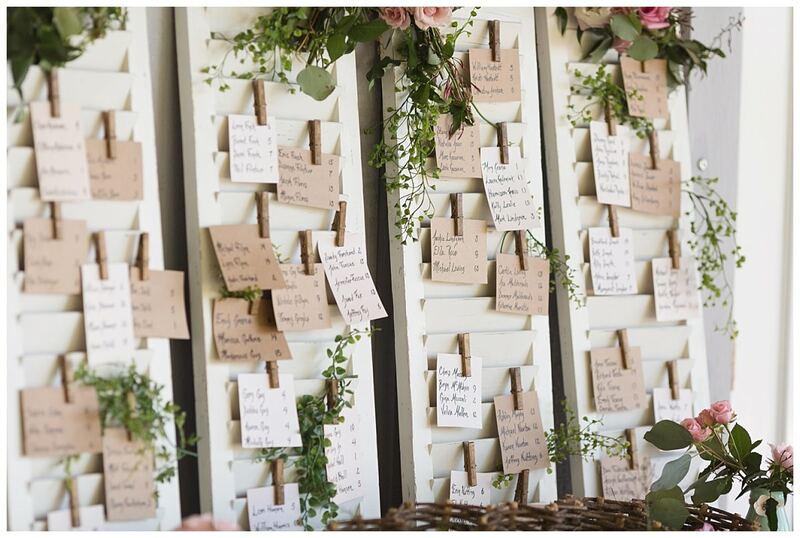 Many thanks for the following vendors for this magazine worthy wedding celebration!